Имате въпрос към OYO 12933 Hotel Braj Bhawana? 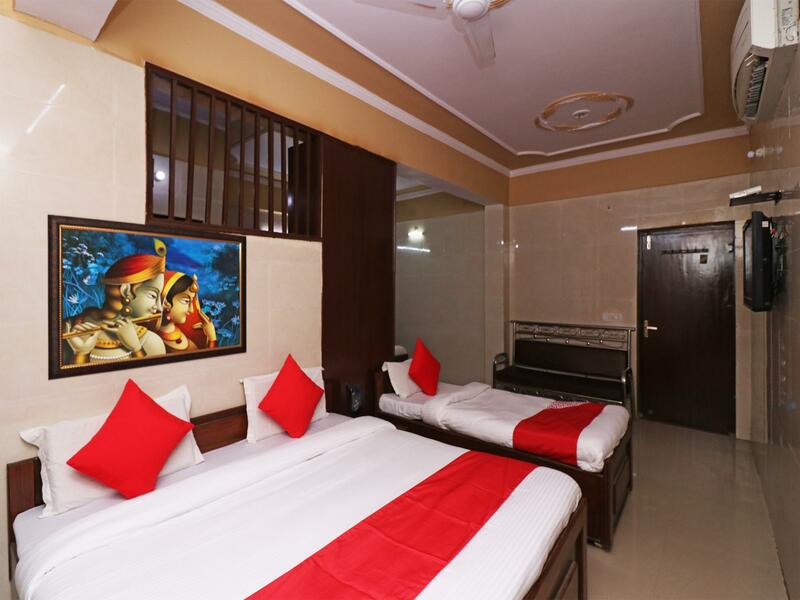 Located in the Bankebihari Colony area, OYO 12933 Hotel Braj Bhawana is the ideal point of departure for your excursions in Vrindavan. From here, guests can make the most of all that the lively city has to offer. With its convenient location, the property offers easy access to the city's must-see destinations. At OYO 12933 Hotel Braj Bhawana, the excellent service and superior facilities make for an unforgettable stay. This property offers numerous on-site facilities to satisfy even the most discerning guest. Experience high quality room facilities during your stay here. Some rooms include mirror, towels, internet access – wireless, fan, internet access – wireless (complimentary) to help guests recharge after a long day. The property's host of recreational offerings ensures you have plenty to do during your stay. 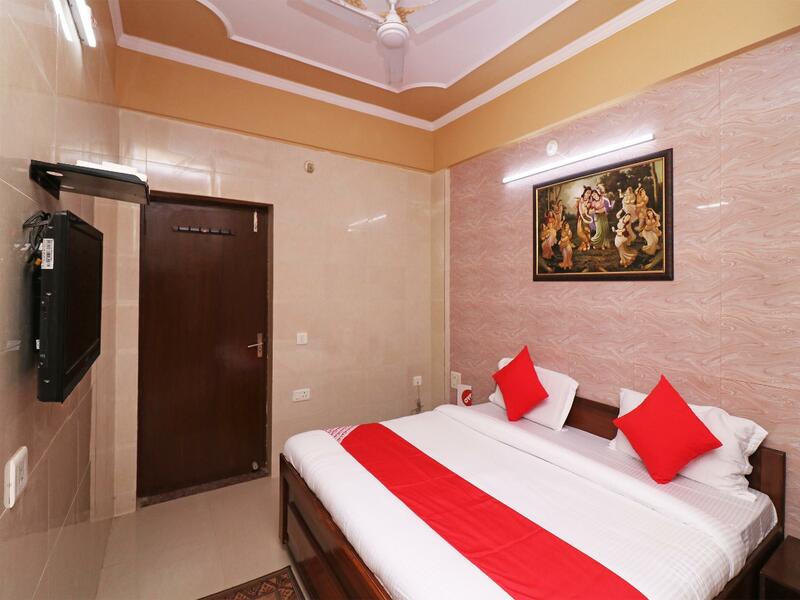 OYO 12933 Hotel Braj Bhawana is a smart choice for travelers to Vrindavan, offering a relaxed and hassle-free stay every time. I didn't find a single service good about the hotel. As per my experience, its not as per other OYO hotels, the facility, service, staff, everything is just 3rd class. very very worst .... Staffs not responding to what you want, you have to wait long to get something done. 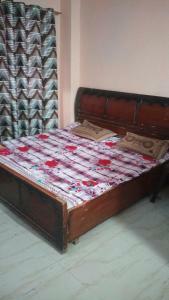 Rooms are very congested and not all facility available like other OYO hotels. You didn't get any professional treatment from the staffs, they just take everything very lightly and not respond back. For every single service you have to reach them and tell, then also result will very delay ... The call to reception intercom not reachable, so you have to walk them to tell your problem ... etc etc... Its never ending if i talk about the hotel. I didn't recommend anyone for this hotel.